Yasuhiro Ono, Joshua Lifton, Mark Feldmeier, Joseph A. Paradiso, "Distributed Acoustic Conversation Shielding: An Application of a Smart Transducer Network," in Proceedings of the First ACM Workshop on Sensor/Actuator Networks (SANET 07), Montreal, Canada, September 10, 2007,pp. 27-34. Joshua Lifton, Dual Reality: An Emerging Medium, MIT Media Lab, PhD Thesis, September 2007. 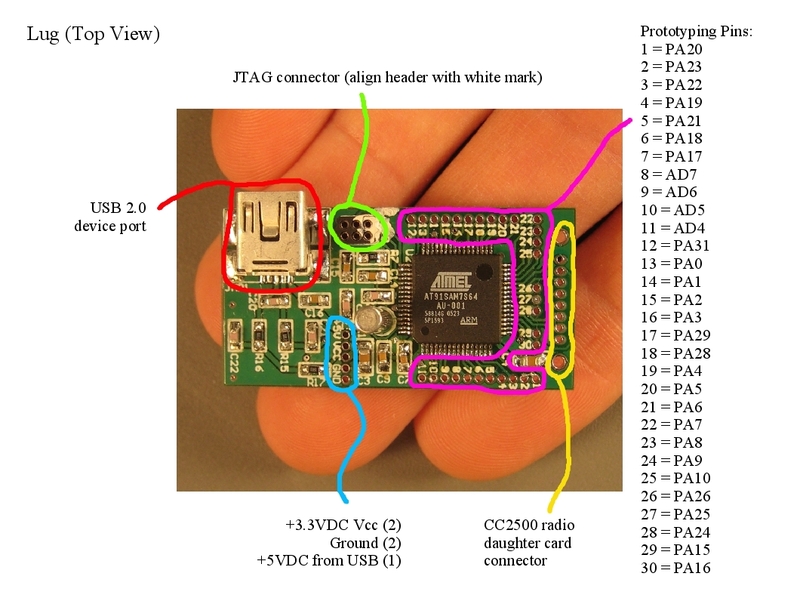 SD card, temperature sensor, data flash, and motion sensor expansion board. 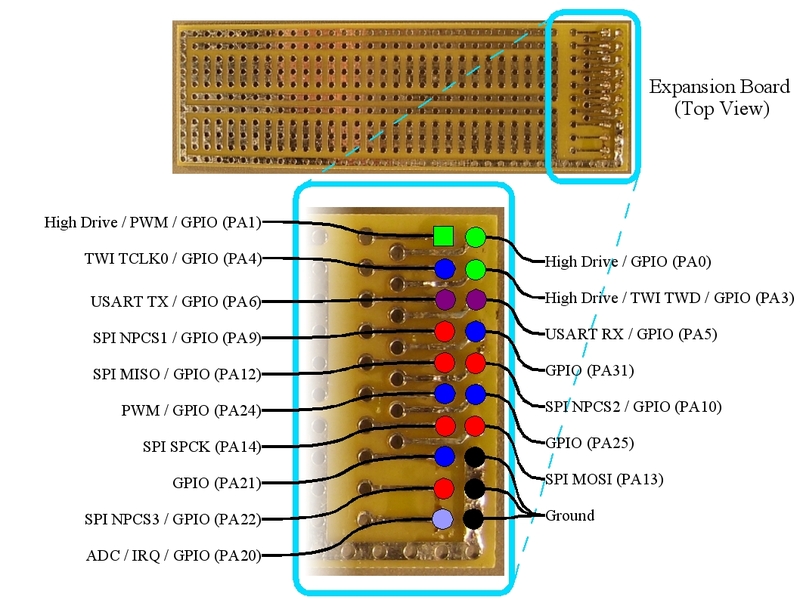 Expansion port schematic pin out. Lug - a small, wireless, battery powered device that interfaces with the Plug. 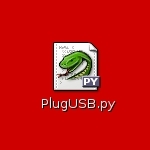 Python module for collecting and manipulating data from the Plug over USB. 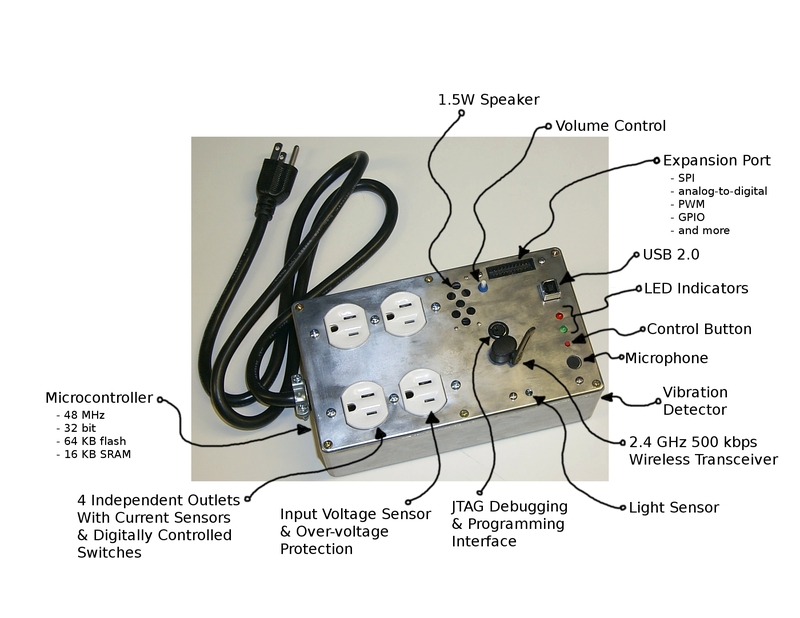 A step-by-step guide to building a plug low voltage board. A step-by-step guide to building a plug high voltage board. Data taken from the snack vending machine on the third floor of the Media Lab the night before TTT. There three distinct events. First, someone walks by and hits the machine (see vibration graph). Second, two people in conversation buy a snack using a dollar bill. Third, the change from the dollar bill is used to buy the same snack. For each purchase, there are two current spikes, one for the exchange of money and one for the actuation needed to dispense the snack. Conversation ensues throughout. Note that the current and voltage plots are low-passed, peaked versions of the actual AC measurements. All data have been scaled appropriately for ease of viewing. 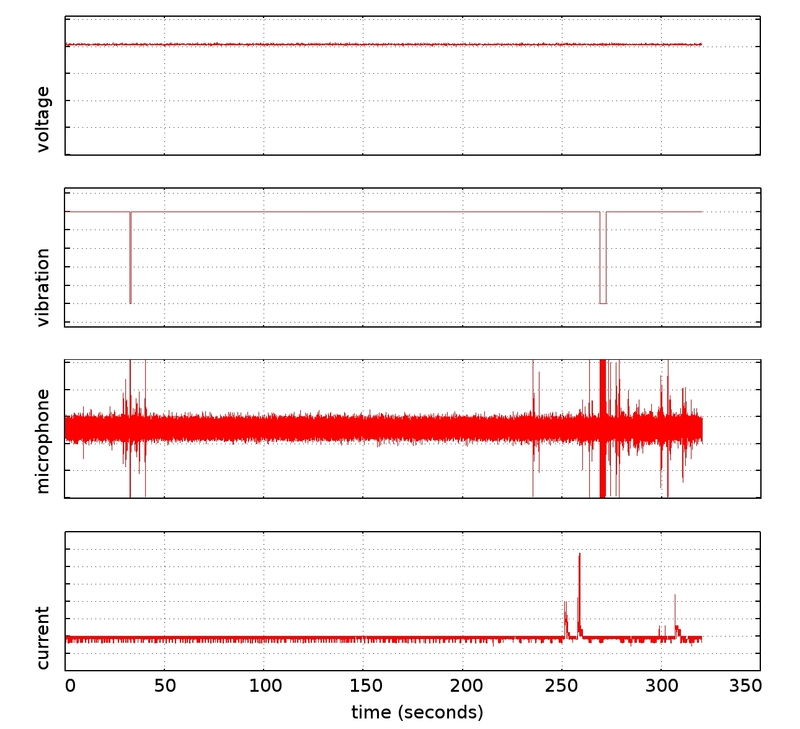 All sensors were sampled at 500-Hz at 8-bit resolution, except the vibration sensor which takes on a binary value. This zip file contains a data set taken at a lab bench and a python script to parse the data set. Running python -i plug-halloween.py will run the script and put you in a python interactive shell with the parsed data as variables. Parsing the data using this script takes about 3 seconds on a relatively fast machine. 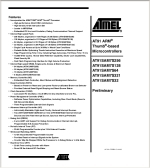 The full data sheet for the Atmel AT91SAM7S64 microcontroller used in the Plug. 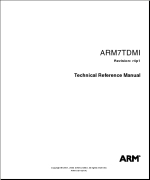 The data sheet for the ARM7TDMI core used in the Atmel AT91SAM7S64 microcontroller.